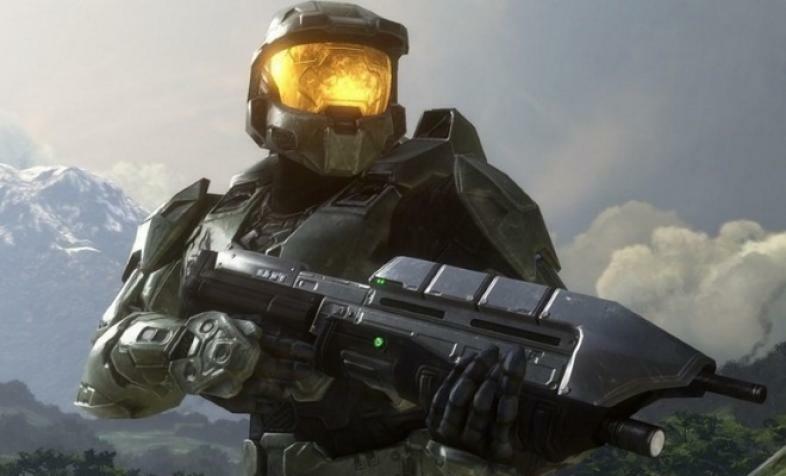 One of the most popular shooter series, Halo, has received much critical acclaim. It’s not hard to figure out why shooters have dominated the gaming market for so long. Their simplicity and reliance on hand-eye coordination is one of their most appealing factors and, with most shooters today having a multiplayer component, they have a knack for longevity. With games like Call of Duty and its myriad of expansions, shooters are played across all kinds of platforms, from PC to Wii. With modern technology being as advanced as it is, new shooter games come out almost every few months which are usually a new installment of an established series. The Call of Duty franchise is still the most popular shooter sold today. In the age where action movies are extremely popular among the general populace, there’s no surprise why this trend was so easily adapted into video games. It’s easy to understand why there’s something about shooters that just feels so satisfying to the average gamer. When you fire a buckshot into an enemy’s head or throw a grenade into a crowd of soldiers, it gives you a strange bit of satisfaction, and, if that crowd of soldiers were actually online players, the competitive element of it makes it all the more satisfying. Putting CS:GO and COD aside, the vast amount of zombie shooters out there is something that was also popularized by films and series, such as The Walking Dead. Killing a horde of zombies, trying to save a bleeding friend in Left 4 Dead is an exhilarating experience and one that almost every player can get into. The immensely popular Halo series are almost like playing a blockbuster movie at this point. 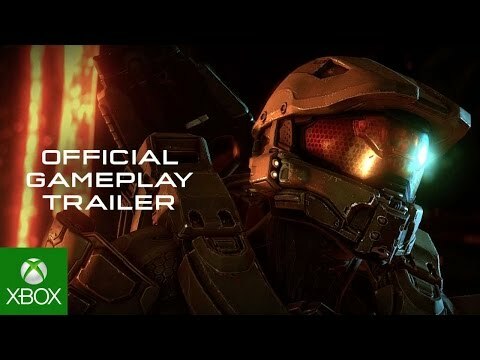 Putting aside the cinematic single player campaigns of modern shooters, multi player is where the appeal of the games last, after the initial campaign is completed. With almost every modern shooter having a multi player component, and with modern shooters becoming more cinematic every year, it’s no wonder games like Battlefield 4 attract a huge playerbase and can last for several years until the new installment in the series is completed. And with the emergence of eSports shooters like CS:GO and Overwatch and the availability across multiple platforms modern shooters are on the rise. Ever since Quake 3: Arena and Unreal Tournament came out in 1999, they set a shooter trend in motion that has been emulated and looked up to for every modern shooter out there in the past two decades.